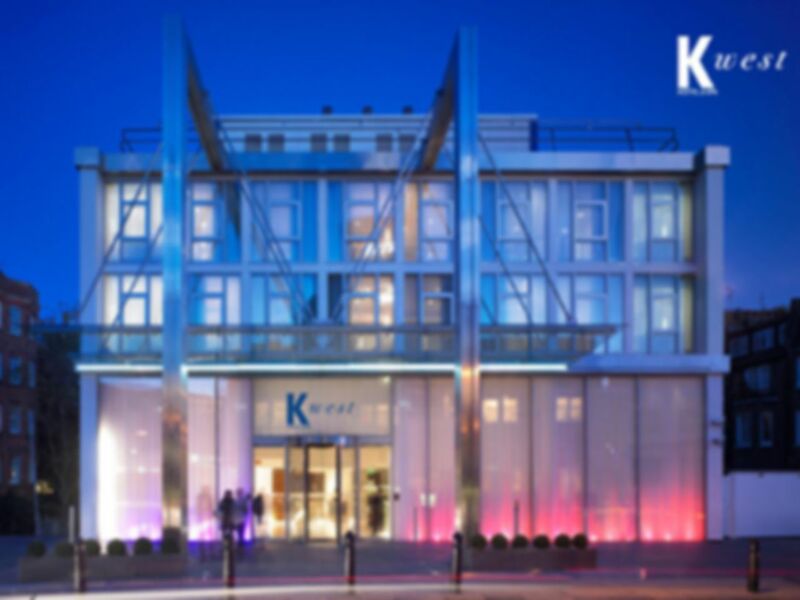 As soon as you step through the doors of the luxurious K Spa situated between West Kensington and Hammersmith, you get a cool contemporary feeling, with the interior decorated to the finest quality. One thing you are sure to notice is that every area you enter is spotlessly clean. 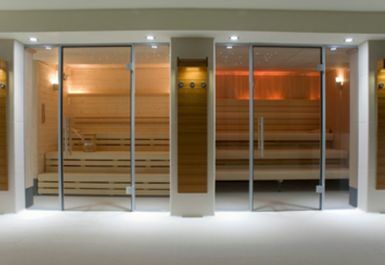 The gym area is well equipped and the luxurious K Spa won an award at the world Spa Awards 2011. It is a haven for some of the world's A-list celebrities, and you may find yourself rubbing shoulders with some of the top music artists from around the world. 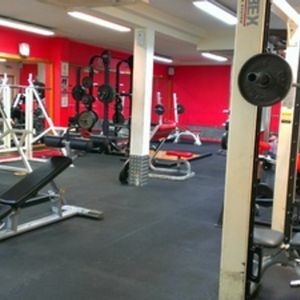 The gym is well designed with a large range of cardio and resistance training equipment, including a free-weights section. 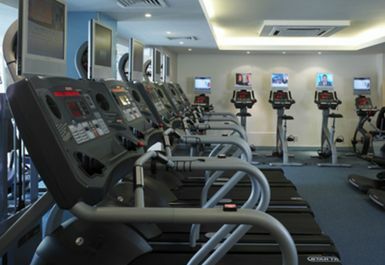 It also has a studio room for various fitness classes. 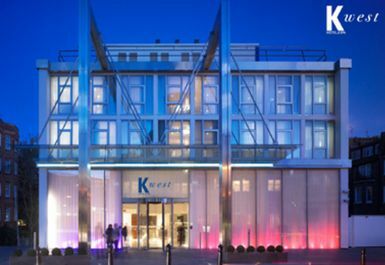 The gym is recognised as being an excellent facility, but it is really the Spa facilities that set K Spa apart. 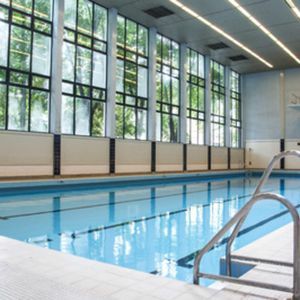 The hydrotherapy pool can help to reduce muscle tension and relieve muscle pain, boost the immune system and relieve stress. 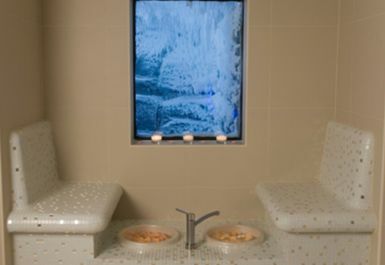 There is also a sanarium and don’t miss out on the chance to use London’s only snow room! When used after the sauna, your circulation and immune system will be boosted. The world famous K Spa is a must go if you are serious about getting fit and keeping in top shape or winding down and treating yourself to an exclusive relaxation experience. 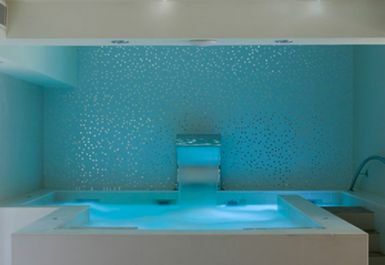 The K Spa has it all. 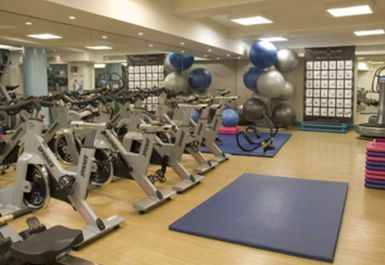 Please note the Gym and Spa are often at full capacity on weekends and so entry is at the venues discretion. Shepherd's Bush Station (Central Line, Overground, National Rail) is only a five minutes’ walk away. Hammersmith Station (District, Piccadilly, Circle, Hammersmith & City) and Kensington Olympia (District Line, Overground, National Rail) are also within walking distance. Valet parking is also available at £1.50 per hour (minimum of £5). Luxurious place. No pool, but great spa area. Gym is empty most of the time, so quite good for a stress free workout. They provide free towels etc. Gym is nice and has a good variety of machines. Spa is great, very relaxing and nice facilities. Will definitely return. The spa is very small but very well maintained and there are some really nice little touches like leaving foot salts at the foot baths for customers to use.... very thoughtful! 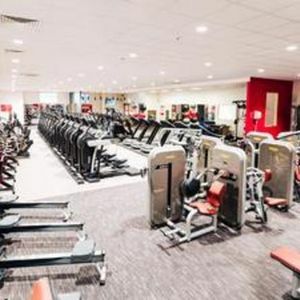 Great customer service, relatively empty gym on a Saturday, there was a possibility the spa would be too full when we arrived, so worth calling ahead to check and avoid busy times at weekends. Beautiful SPA with a a few experiences available. It is a small area and the pool is more like a big Jacuzzi. Lovely day though! Beautiful health club. I will be back! the gym is ok even though I think some equipment might be changed to add value to the package but the SPA is top! I went to this Spa not really knowing what to expect but was incredibly impressed with the service. The staff were very friendly and forthcoming and the facilities were spotless. The Spa and Gym were outstanding; a brilliant experience!